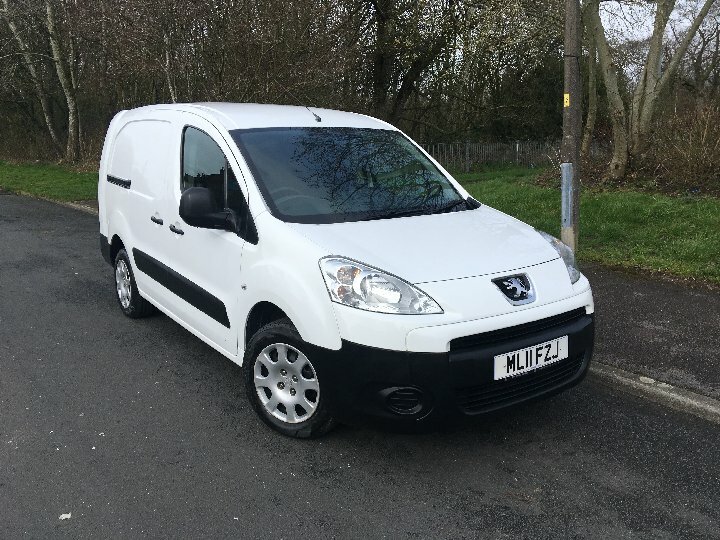 A six door van in with 2 of the doors are sliding and both side, ply lined aswell. 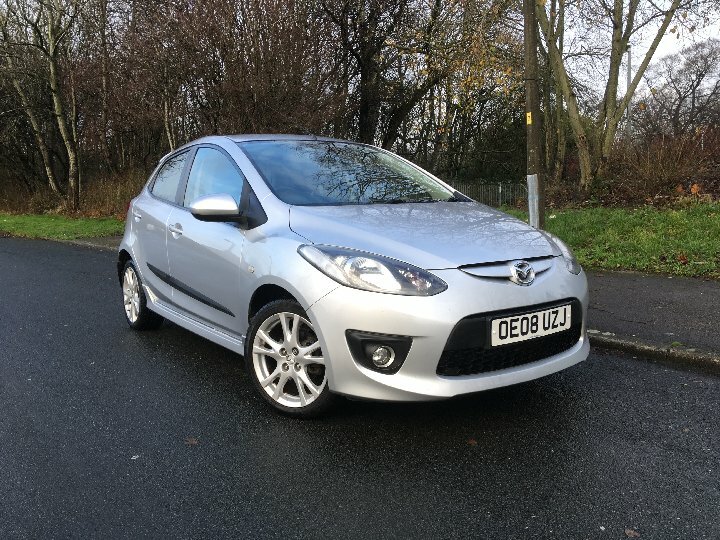 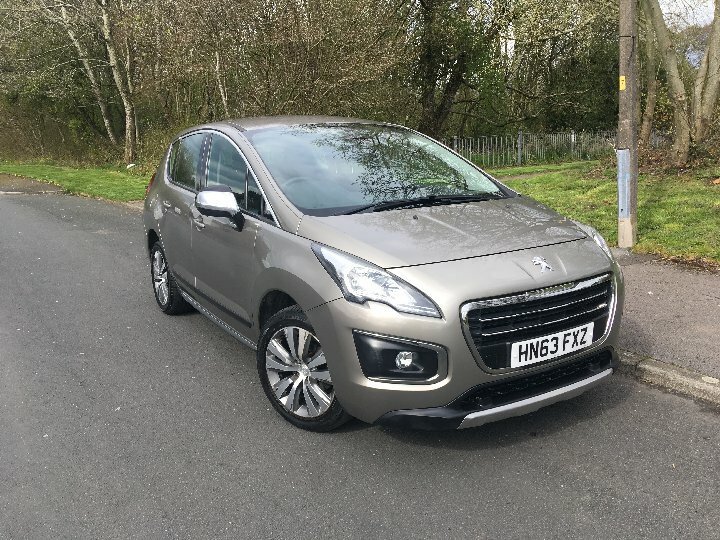 Contact us for finance on this car! 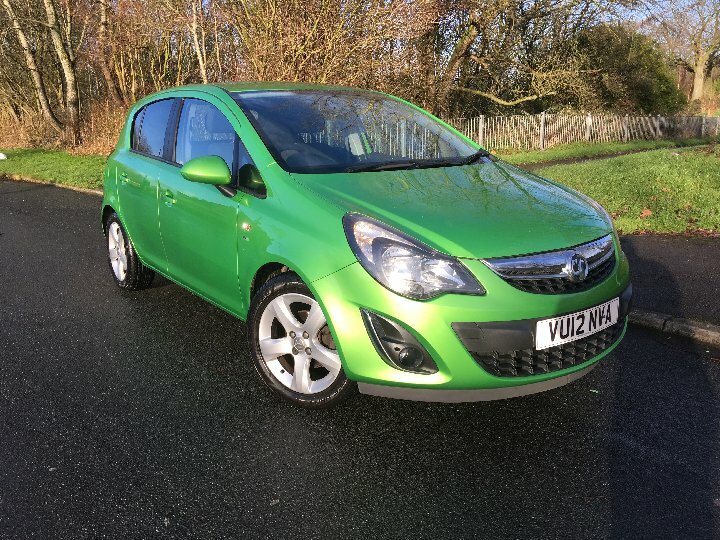 We have only just taken this vehicle into stock. 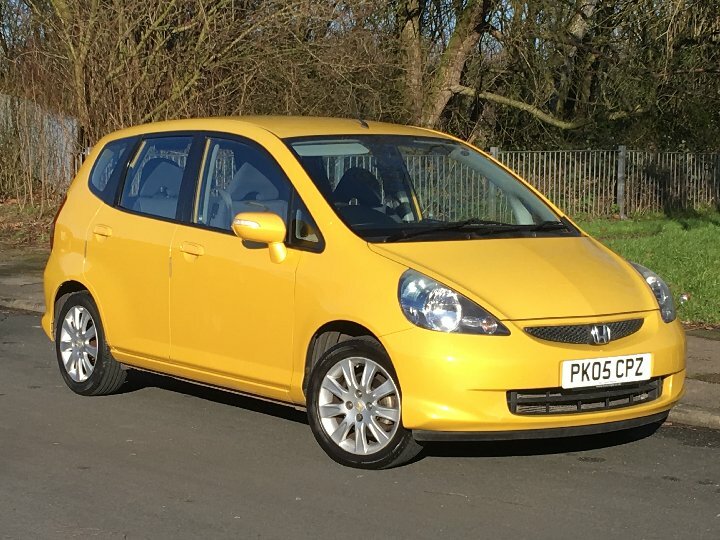 For now photos and the full details of this vehicle are unavailable. 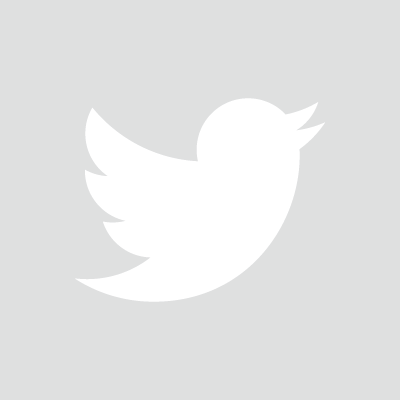 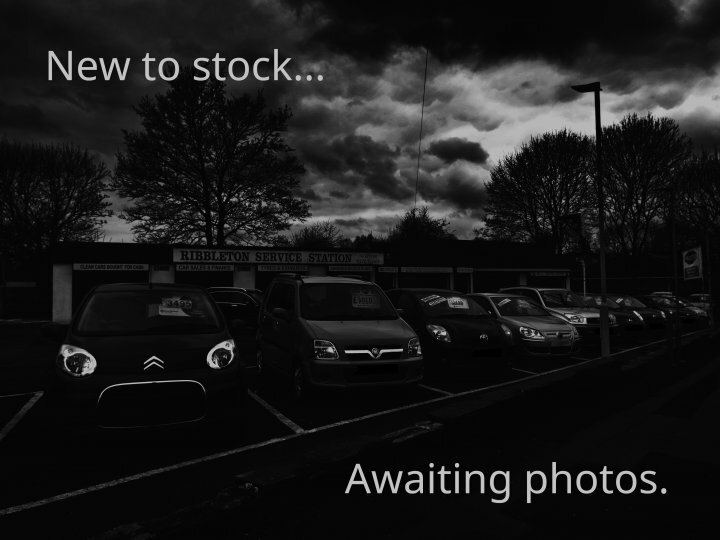 We will make the pictures and details available as soon as possible. 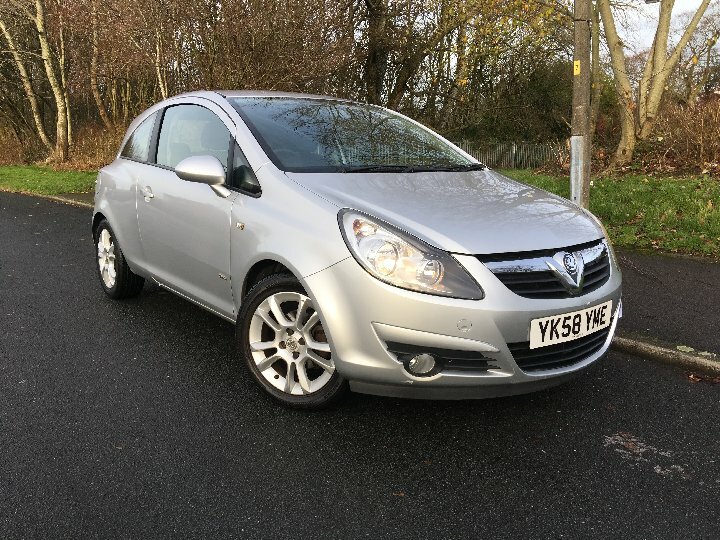 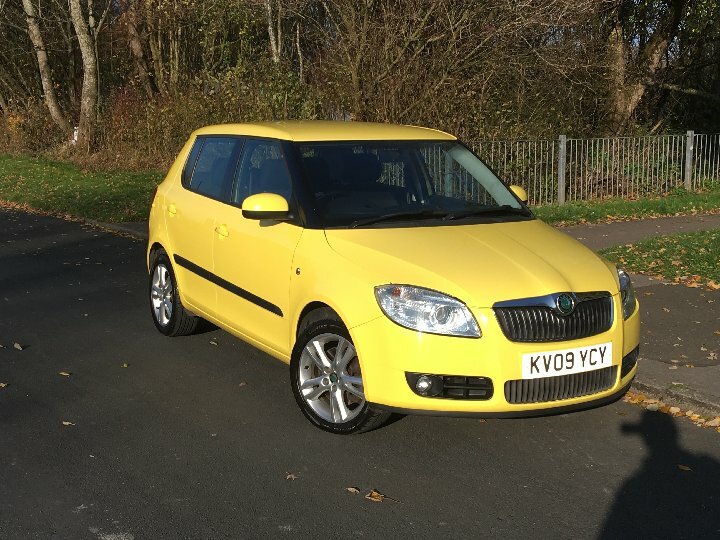 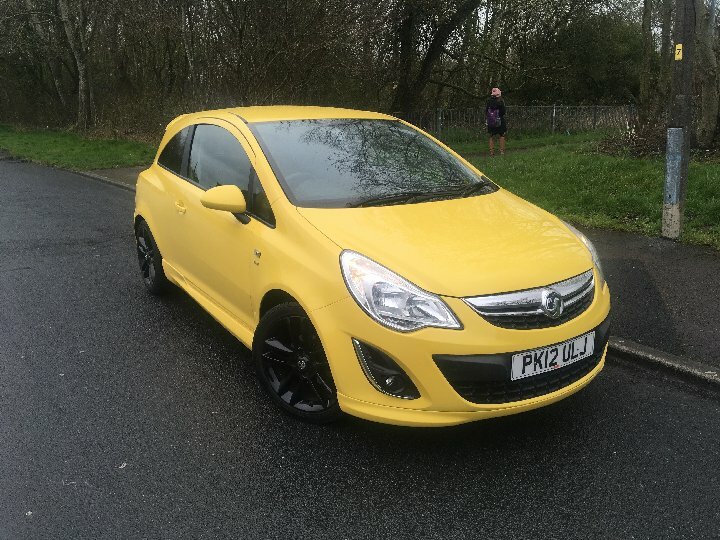 This lovely yellow car is a low mileage corsa sxi 3 door with sporty body kit and spoilers. 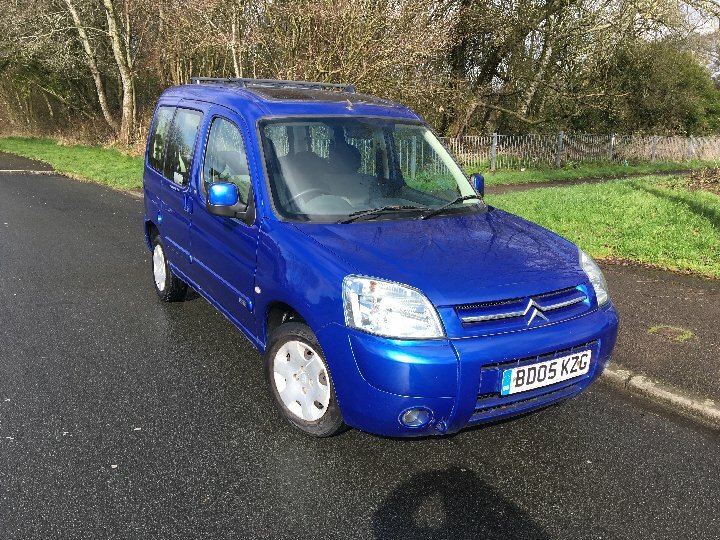 The 2005 low mileage blue Citroen Berlingo Multispace is a great muilti purpose vechicle is it a car or a van, its Both. 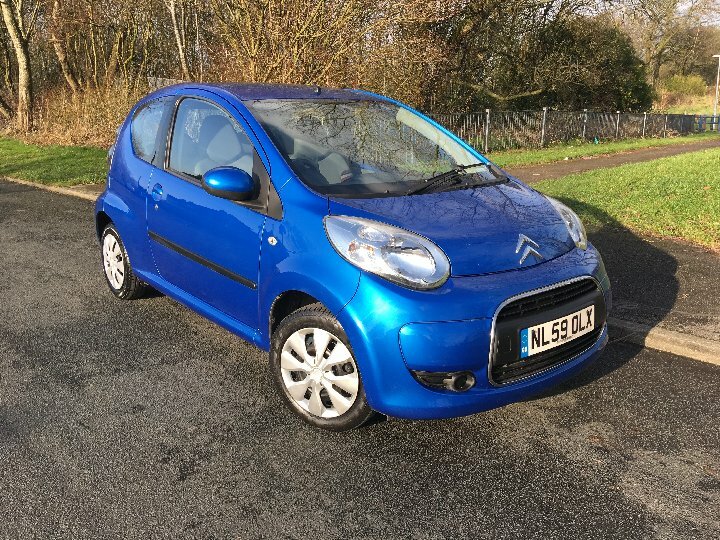 2009 59 Citroen c1 3 door in blue 61089 miles. 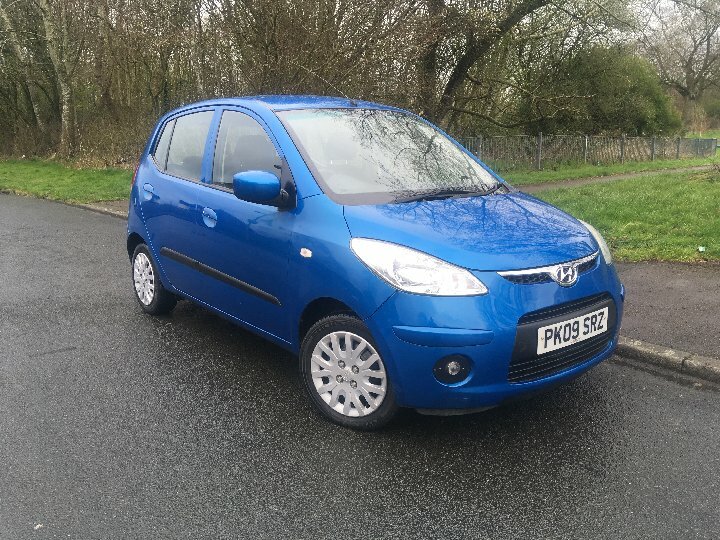 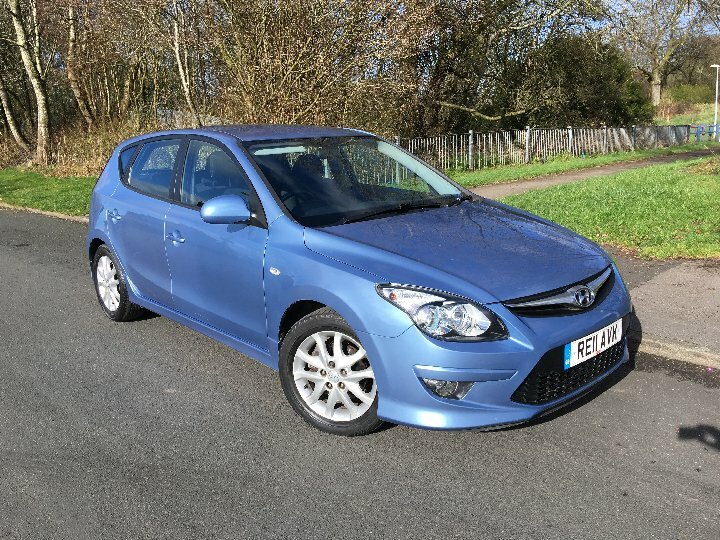 2011 Hyundai I30, 1.6 5 door in blue, this car is an automatic gear change for easiler driving conditions.and is packed with features aswell. 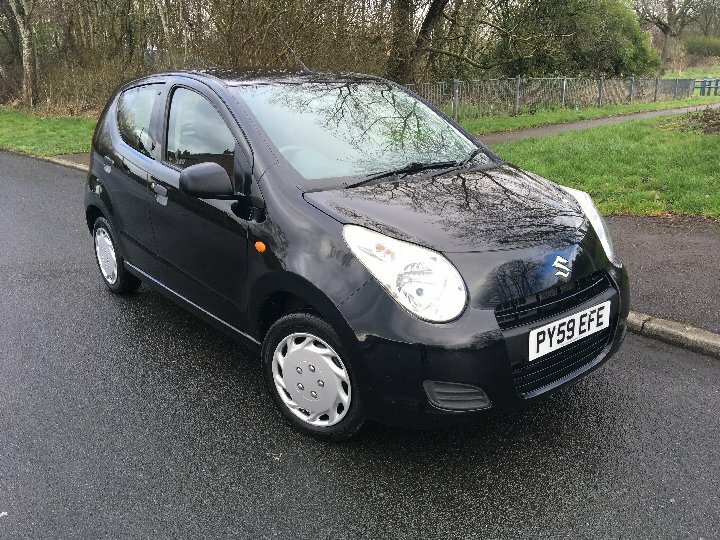 2009 Suzuki Alto in black 5 door hatchback, 20 pounds to tax a year. 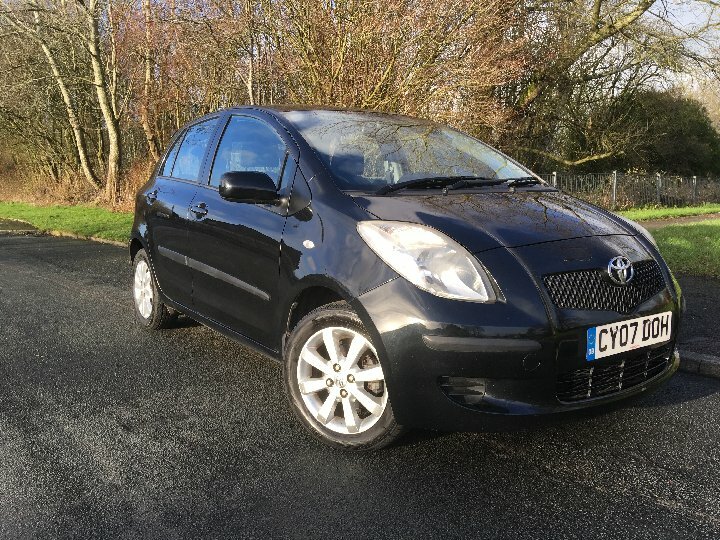 2007 Sporty Toyota Yaris with great sporty looks. 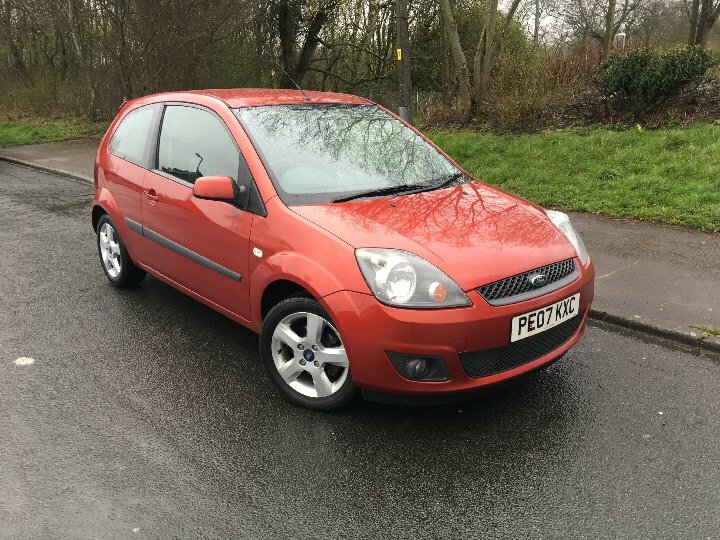 with long mot and lots of service history. 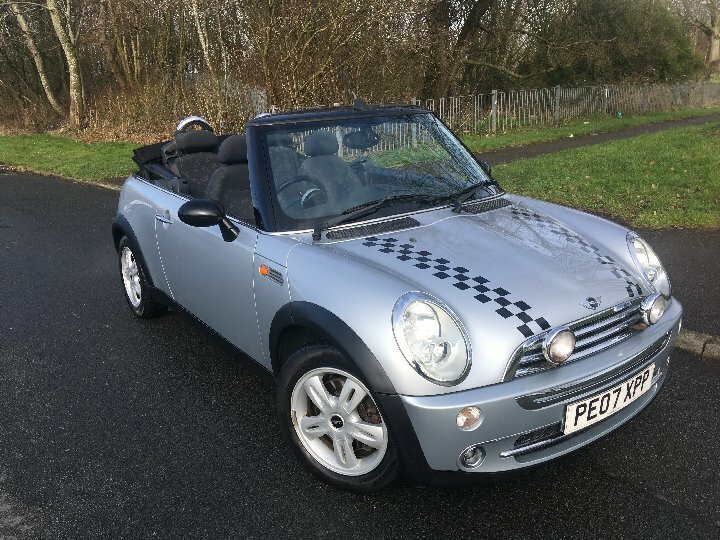 2007 Mini one convertible in silver. 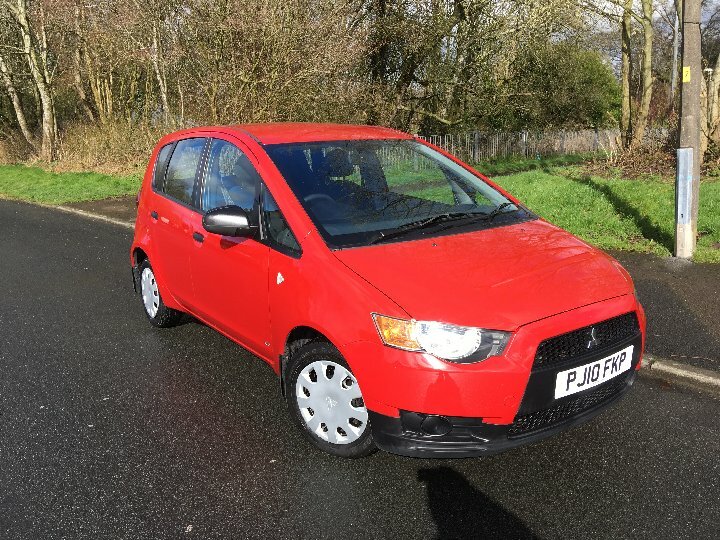 with black hood low miles and removeable roof great for the good weather when it arrives.! 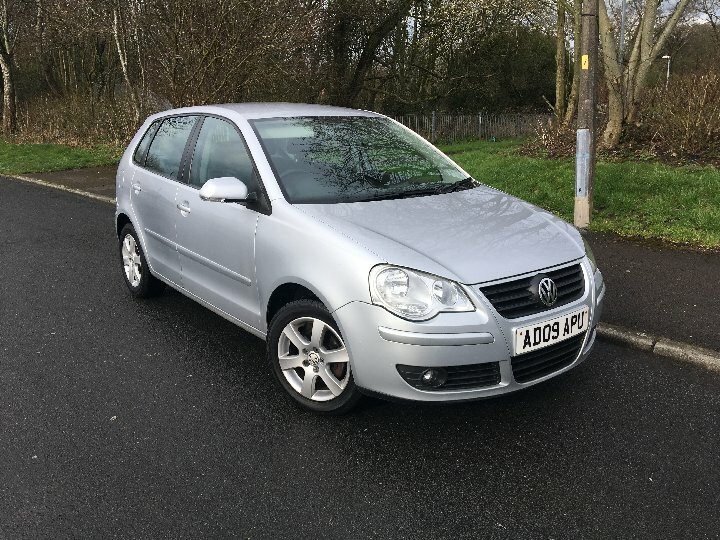 2009 Volkswagen Polo 1.2 Match 5 door in silver, Petrol Hatchback, mileage under 70,000. 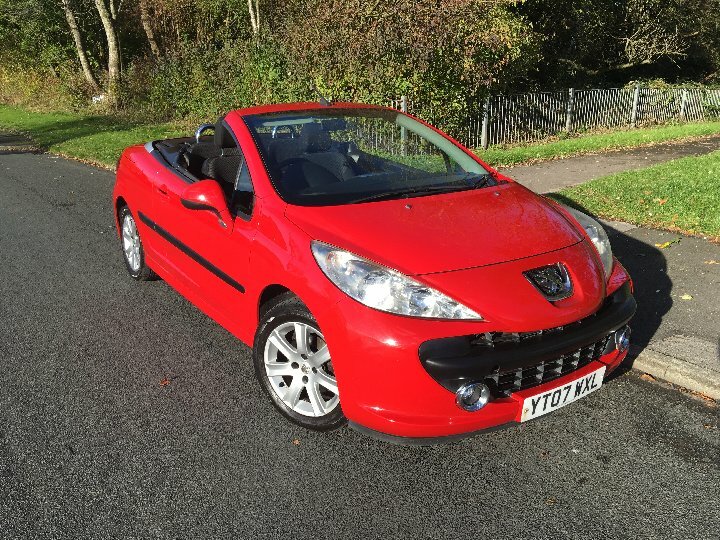 A peugeot 207 cc with extra headroom when the roof down.